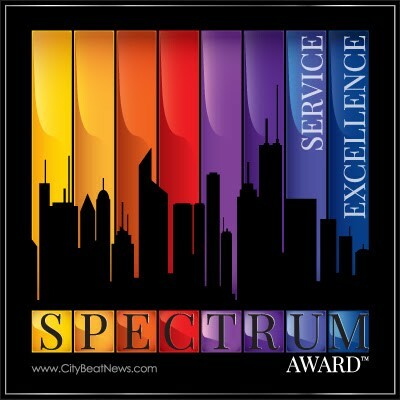 Delicious Inc has won the coveted Spectrum Award for excellence in customer service! This award has been presented by CityBeatNews.com, a research and publishing company. City Beat News is “an independent voice seeking to shine a light on providers of outstanding customer service and to highlight the best businesses in San Rafael.” Thank you, CityBeatNews!